Hi, I’m Rachelle Ayala and I’m an addict–to writing romances. I’m the founder of a writing group called Romance In A Month where we feed our writing addiction by sharing our progress (in great detail) with our group. I don’t write alone, cloistered in a tower, refusing to discuss my story while it forms. Instead, I’ve developed a method where I and the writers in my group update our story progress with each other every day we write. I’ve found this process to speed up my writing, because to me, writing is a spectator sport, and like any athlete, when there are spectators, I give a better effort. I put in more hours, I take feedback along the way, either cheers or boos, and in the end, my story is better because I catch missteps earlier. For example, in one story, I had my heroine jump off a pier because she was distraught. My group members commented. This isn’t good. Is she going to be injured or dead? Hmmm… also what does this say about her emotional stability? I realized I would go on a big rabbit trail, so the next day, she did not jump. She just had a heart to heart conversation instead of running away. Whew, disaster avoided. 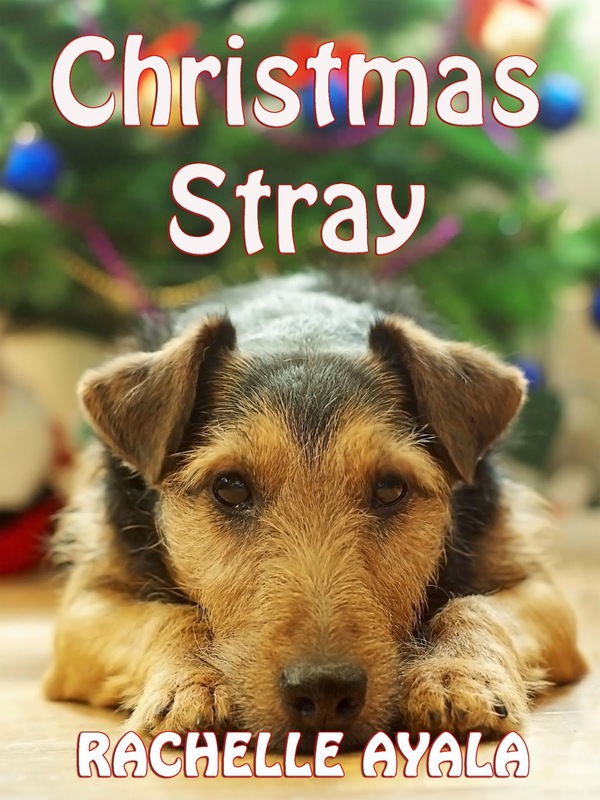 Okay, so, I’m going to tell you how I wrote Christmas Stray in 48 hours. To do this effectively, you need to have the following goalposts or milestones in mind. You can wing all the rest of it, but if you don’t know what these milestones should at least look or feel like [you don’t have to know the exact details], you’ll be lost meandering around writing, erasing, maybe going off on a tangent and then backtracking. So, this, in a nutshell, is how I wrote a 20,000 word novella in 48 hours. 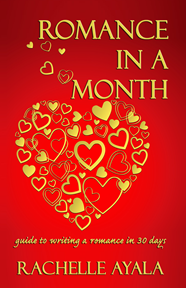 If you’re interested in learning how to write Romances in a month or two or three, check out my book, Romance In A Month, where I go into details of using a combination of tropes (common romantic themes and plot points) and character development to successfully write and finish your romance novel or novella in a short period of time. Thanks for the inspiration, Rachelle, as I embark on writing two novellas in the first half of this year. Your advice is sound, simple, and so needed! thanks so much. we’re going to do novellas in the May 2015 class. I’m excited about it. Yes. I’m writing my first one right now. It’s a challenge to compress everything into half my normal novel size. I look forward to the class!